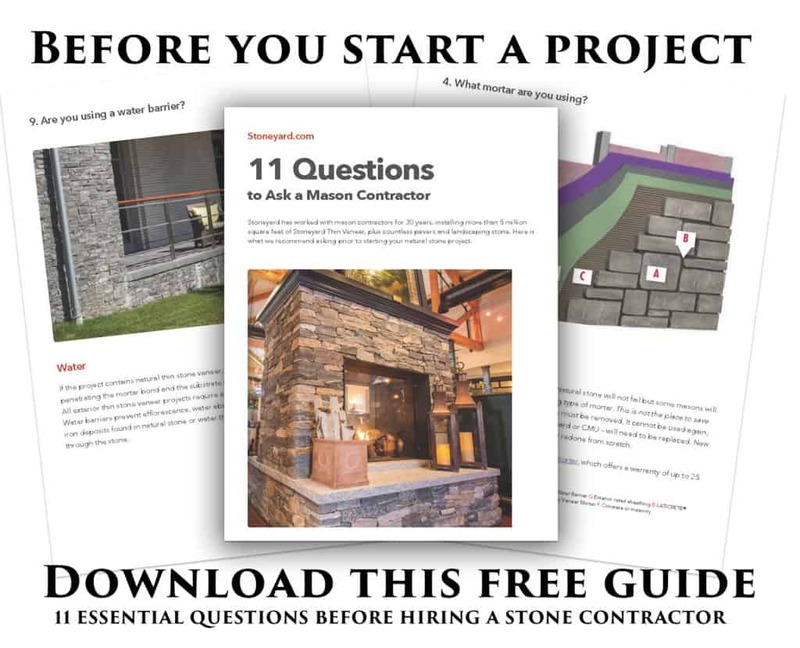 Find installers that have experience working on stone projects like yours. Enter the zip code of your project to find a choice of installers. Call us directly for recommendations at 978-742-9800. We’ll match you and your project with the appropriate installers in your area.